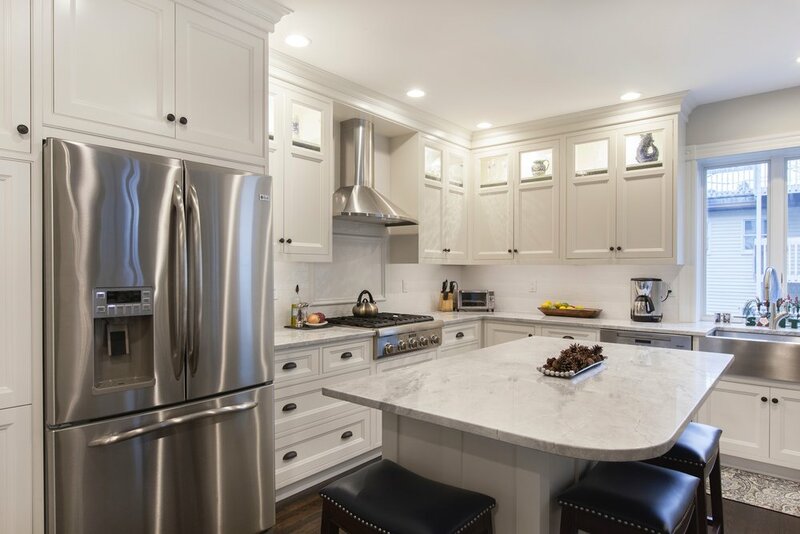 Designer and owner John N. Burdick has for many years provided high quality cabinetry designed to meet historic home owner’s needs. 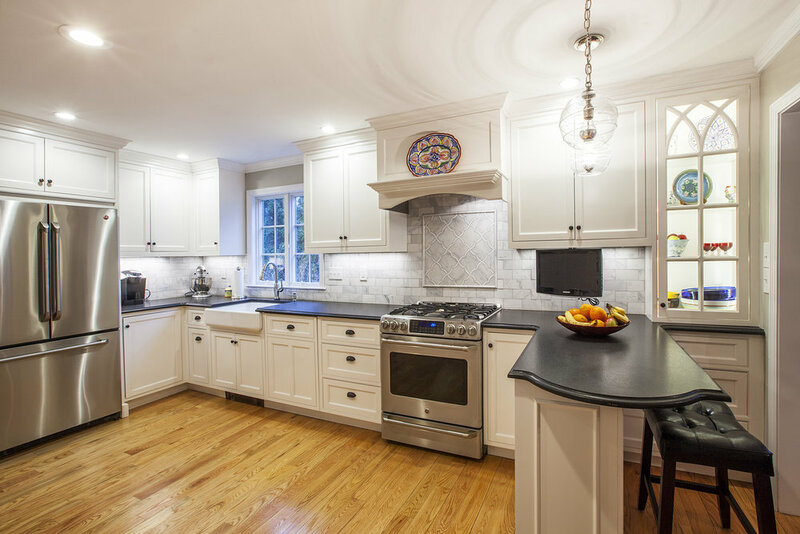 Modern kitchens sympathetically designed for historic properties. offering custom cabinetry from Lauriermax.